Learn the tricks of the trade. 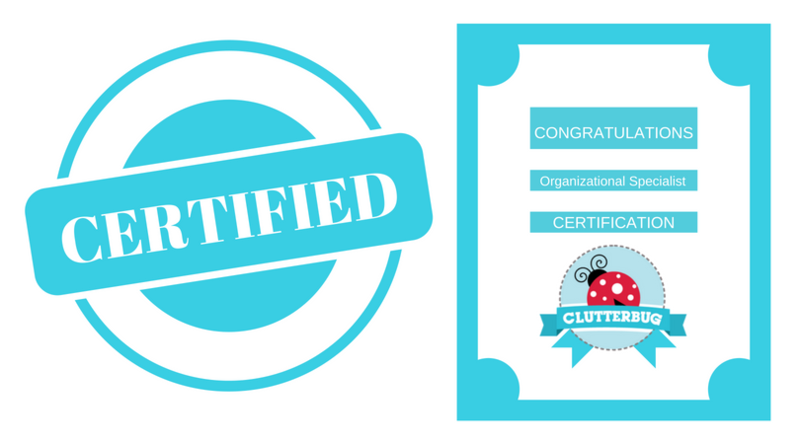 You will discover the four different organizing styles and how to create functional and beautiful space for each unique type of "Clutterbug". You will learn everything you need to know to become an organizing expert including how to declutter, sort, label and create more storage. This course will cover how to take your newfound organizing expertise and turn it into a thriving and profitable career as an organizing expert. Whether you want to organize your own home, or you hope to start your own organizing business, this is the perfect course for you. Session 3 - What Clutterbug Are You?